Until now, we might have been tempted to consider the human voice to be one sound, distinctive certainly from person to person, but definitely not revealing 12 individual sound frequencies. However, through the technology of VoiceBio©™, the independent frequencies can be captured, translated and sorted onto a voice print chart, giving a highly accurate indication of physical function. When an individual experiences pain, health challenges, physical deterioration or inflammation, it is because the balance of frequencies has been disturbed or interrupted by discordance. There is always an underlying cause and effect. Determining the cause that is creating the effect has long been the primary challenge of medical science. Because an individual's frequencies are scanned and measured through VoiceBio©™, this new technology can be an invaluable, non-invasive diagnostic tool. Everything in the Universe functions through sound vibration. 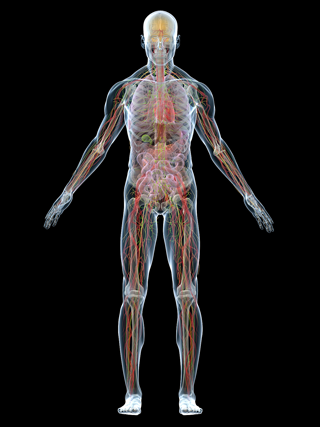 Because VoiceBio©™ accurately reveals the frequency patterns of the body, it can be an invaluable assessment tool on the way to understanding and realizing optimal physical health.